Blyth Town FC manager Mick Connors. 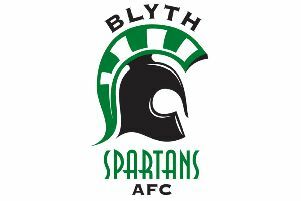 Blyth Town FC will play their second home game of the Northern League season against Ryton and Crawcrook Albion tonight (Wednesday, August 10). The game follows Saturday’s defeat 2-1 defeat to Hebburn Town at South Newsham. Town manager Mick Connors said: “After four years, we finally have our dream of Northern League football. The team kicked off the campaign against Hebburn and the words ‘trip into the unknown’ came to mind for many of the squad. “Hebburn Town are a team I believe will be pushing for promotion come next April. “We were pressed high and struggled to get our passing game going so, full credit to them for taking the game from us, but we had enough chances to win, and if it hadn’t been for a string of great saves, we may well have.